Using toner (or astringent) as part of a regular skin care routine is helpful in removing dirt, tightening pores, and preparing the skin to be moisturized. Toners are also known to remove excess oil from the skin, which is helpful for those with extremely oil skin. That said, the pore-tightening effects of toner are beneficial to most skin types. 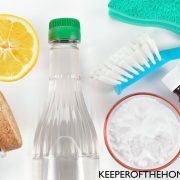 Many of you may already use toner, and I expect you’ve also heard that witch hazel is an excellent, inexpensive alternative to skin care brands. 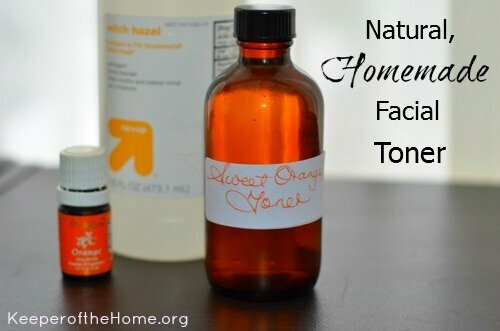 So, today I’d like to share a few different ways you can make toner at home. 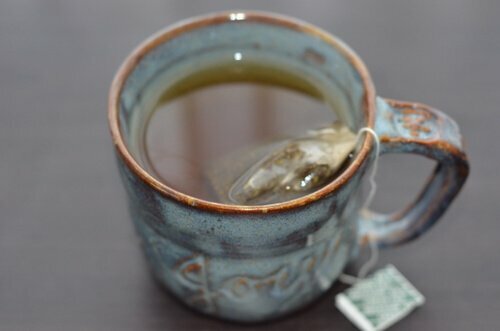 Brew a cup of green tea and allow to cool. Use a cotton ball to apply to skin. Green tea especially helpful in soothing irritated skin or sunburns. Easily found at the grocery store or pharmacy, witch hazel is an excellent toner for oily-to-normal and combination skin. It is best avoided on sunburned or extremely dry skin. Because of its antibacterial properties, witch hazel is useful in treating acne prone skin. Apply pure aloe vera juice as you would any other toner. This is most suitable for oily skin but can be soothing to sunburned or wind burned skin. It is not recommended for extremely dry skin. If you find aloe vera too drying, dilute with up to 50% distilled water. If you would like to try your hand at making toner, the following three recipes are simple and quick to prepare. Mix everything in a glass jar. Close with a tight-fitting lid. Allow to sit for 2 weeks. 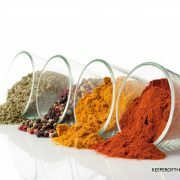 Add ingredients to a clean jar, close with a tight -fitting lid. Shake to blend. Mix all ingredients, cover and allow to sit for three days. Strain out the mint leaves and pour toner into a clean container with a tight fitting lid. Do you use toner regularly? Have you ever tried to make your own? 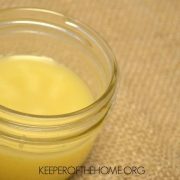 Homemade Laundry Powder: 3 Ingredients. 10 Minutes. I use Witch Hazel once in the morning and once at night, after I wash my face. My routine is simple. In the AM I splash water on my face, apply witch hazel and then moisturize. At night I wash my face, apply witch hazel and then moisturize. I no longer use the fancy pants products and you know what? My skin has never been better! A lot less breakouts since I started this routine… about 2 years ago!! I love these, Stacy! Pinning for sure! A friend gave me witch hazel after my son was born to sooth soreness and even though it says right on the front that it tones skin, I never thought to use it as a toner. Duh! I dug it out from the back of the shelf and used it this morning after reading this post and almost immediately noticed a decrease in redness. Will be adding this to my skincare routine! I’ve been browsing around different health and natural stores looking for a toner to replace my conventional one (after I read ‘Ecoholic Body’ by Adria Vasil, all the chemicals I was dabbing on my face everyday started to freak me out), but I never, ever thought of making my own toner! I’m going to brew up some green tea right away while I’m waiting for my chamomile toner to set up! Oh, these recipes look fabulous! 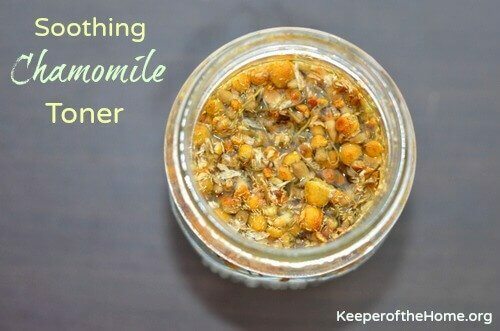 I love homemade toners and I’m definitely going to try these – chamomile will be first, I think. I’ve typically used either rosewater, cucumber, or kombucha in my toners, but I’m going to have to give witch hazel another try after seeing your recipes. Thanks for the inspiration! Do you have a recommendation for dry skin? I’m assuming this has absolutely nothing to do with my office’s copy machine toner? That would probably not be best applied to cotton-balls and streaked across my wife’s face. Any chance of a blog-post about facial scrubs you can also spread on toast? Because I believe those are the best kinds of beauty products. You’re close here…but nothing seems that edible. 🙂 Cool stuff though, for sure. Hmmm…I’ve never used a toner. I guess I’ve never known what it was for! lol! I have heard of using witch hazel for acne, but have never tried it. My problem is that I have acne, with dry, flaky skin…NOT oily skin! Seems like anything recommended for acne is supposed to reduce oils, but I don’t want that! Is witch hazel very drying? Maybe I’ll try chamomile or green teas, they sound soothing. Try cleaning face with honey. Great for acne. I just started using witch hazel – I ran out of toner and had wanted to start using more made at home stuff anyway. 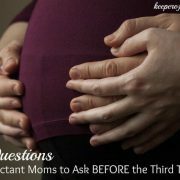 The problem was I also used witch hazel for postpartum care of stitches, so the smell wasn’t the most pleasant memory wise. 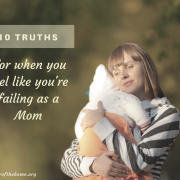 I never thought to add any of the essential oils I have – silly mommy brain. Will definitely have some new things to try out! Thank you for sharing all of your helpful hints. 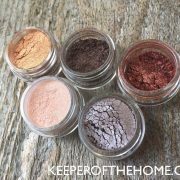 We are in the middle of needing these type of skin care products, and I thought I would look into home made/natural before buying another “not-so-sure about” product. i use a toner that is a mixture of unfiltered apple-cider vinegar and a citrus green tea. world amazingly. took a while to get use to the smell though. Awesome recipe! Does it matter what vodka? Because there’s this really crappy one in my house that’s been sitting there since the last party.